Ambassadors of the EU member states on July 26 will discuss the expansion of sanctions against Russia amid the scandal with the supply of Siemens turbines to the occupied Crimea, Brussels-based RFE/RL journalist Rikard Jozwiak wrote on Twitter. "Eu ambassadors will on wed[nesday] discuss whether to add 4 ppl on its Russia sanctions list over the wind turbine scandal in Crimea," the journalist tweeted. As UNIAN reported earlier, Siemens said it would halt supplies to Russian companies following the illegal supply of its turbines to the occupied Crimea without the company's consent, in violation of international economic sanctions. Read alsoKlimkin on supply of Siemens turbines to Crimea: "cons" will never become partnersOn July 7, Siemens said it was setting up a special group to check reports on the supply of turbines to Crimea. 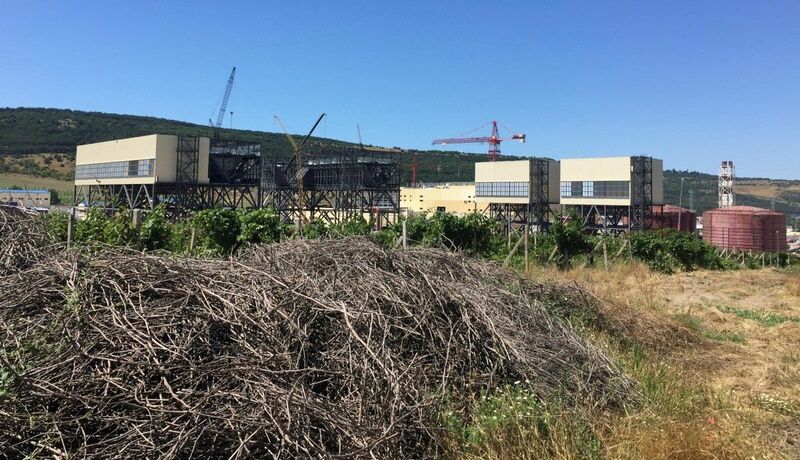 On July 10, the concern said that at least two of the four turbines delivered by Russia's Technopromexport for the TPP in Russian mainland Taman had been moved to the occupied Crimea against the company's will. Thus, the company will initiate a criminal investigation and file suits aimed at having the said turbines returned to Taman and putting a halt to deliveries to the occupied peninsula.